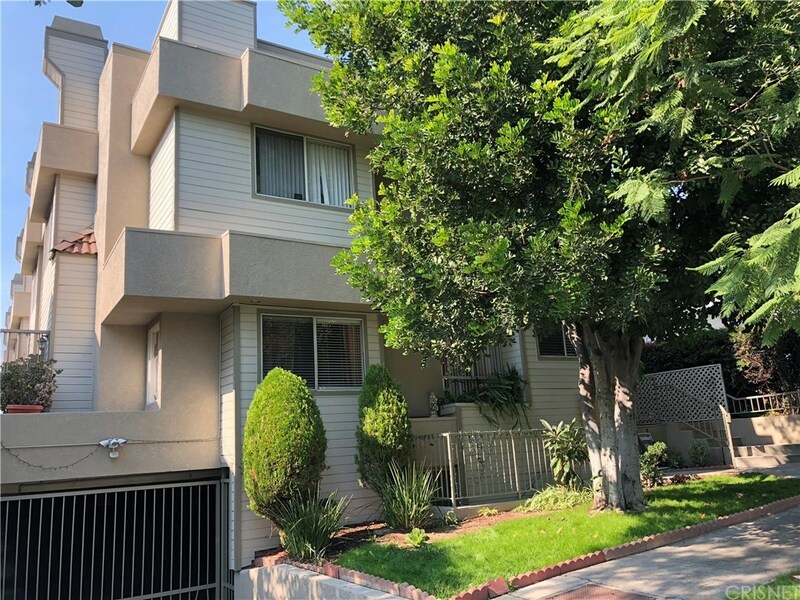 Desirable two-story townhome located in a great Glendale neighborhood with easy freeway access (2 and 134). It has been updated with granite countertops in the kitchen with a large breakfast bar, stainless appliances, and wood laminate and tile flooring downstairs. Half bath downstairs and all bedrooms are upstairs as well the laundry room. Walking distance to Carr park and Glendale High School.